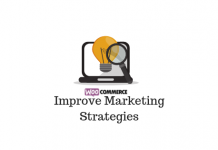 We have been talking a lot about marketing strategies to improve sales and conversions on your WooCommerce store. 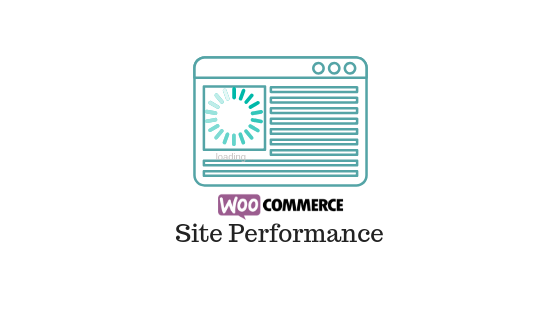 However, one fundamental aspect that should be the priority of every WooCommerce store owner is site performance. Without a fast loading site, you won’t be able to make inroads into eCommerce success. This obsession to speed might be a by-product of the digital world that looks for instant gratification in every aspect of life. So, in order to have a chance at conversion with a site visitor, you need to make sure that your website is performing fast and smooth. In this article, we will compile some of the expert suggestions that will help you improve your WooCommerce Site Performance. This is not said enough! One of the absolute necessities of a great performing WooCommerce store is a good hosting plans. Because shared hosting is inexpensive, a lot of you must have started out with one. However, shared hosting is not a great option in your growing stages, even though it might be great for starters. Once you start getting a steady income out of your WooCommerce store, you should be opting in for a dependable hosting service provider. Here is a list of recommended hosting options for WooCommerce site. This is one of the most expensive options out there, and is preferred by a lot of big enterprises. The reason is because VIP hosting provides superior services in the form of managed cloud platform, a great partner network and impeccable hands-on support. Along with that, you will find expert guidance and code reviews, which would be ensuring the best existence out there for your business. 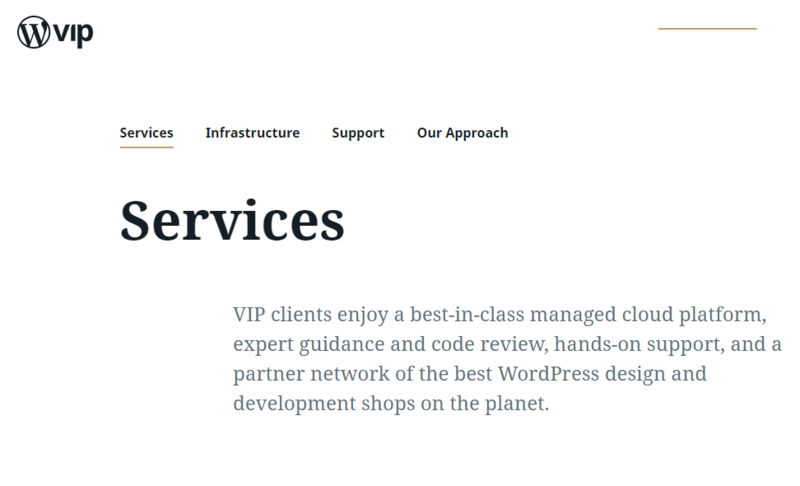 Though really steep on pricing, WordPress VIP cloud hosting can provide you with immense expertise and exposure. With data centers distributed all around the world and custom containerized hosting, the cloud hosting of WordPress VIP Hosting is truly among the best. And, the enterprise level support service is top-notch at all times. Choosing WordPress VIP as your hosting service would also mean a great technology partnership with a bunch of experts in the domain. The managed WordPress hosting of Bluehost is a great option for small to medium level businesses. All of their plans include unlimited websites, domains, subdomains and web storage. There are no restrictions in traffic, and you will get access to a staging environment before your website goes live. Bluehost’s managed WordPress hosting program will ensure your website is loading fast at all times. With Bluehost hosting, a reliable, hassle-free WooCommerce experience is guaranteed. SiteGround offers premium WooCommerce hosting services for websites of all sizes. It is a really good option when you are starting out. They help you by pre-installing WooCommerce as well as Storefront on your site. All other basic requirements of a good eCommerce store, such as PCI Compliance and SSL certificate will be provided. You will also find their hassle free support and assistance to WordPress site management quite handy. Checkout more information about hosting services here. 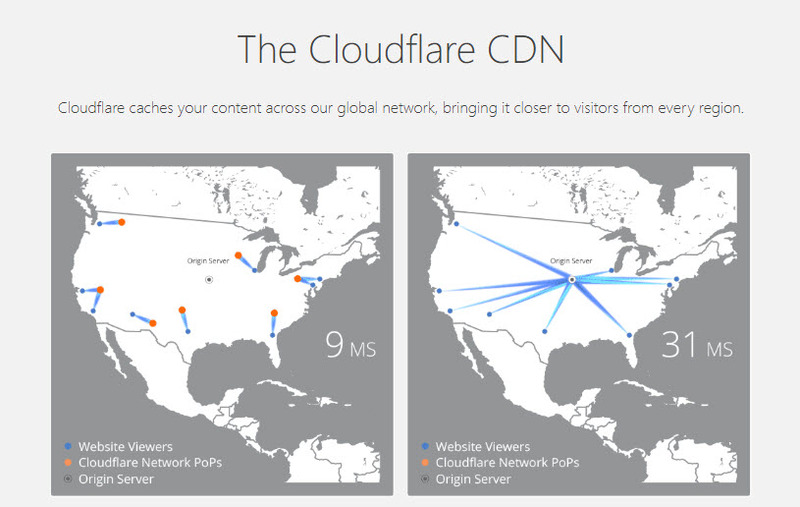 With top notch hardware and data centers at several global locations, Cloudflare is one of the best options for CDN. It is pretty easy to set up, and comparatively affordable, and helps to make your site consistently perform great. For personal sites and blogs, they even have a free plan. This is one of the best options to set up a content delivery network for your website. StackPath is another great option for your content delivery network. You will be able to accelerate and secure your website with the help of their service. While offering innovative features and a powerful performance, StackPath CDN ensures that it is quite easy to set up. Built-in security features as well as advanced network architecture ensures that your site is safe as well as scalable. On top of that the platform consistently delivers real-time results, which is especially important for dynamic websites. This is another good option to accelerate and secure your website. Caching is another option that is widely used to deliver web pages faster. It is the process where some web pages are stored in the hardware, so that the stored version will be delivered for repeated requests. This process will improve the speed of website loading compared to delivering dynamic pages for every request. However, there is a challenge in eCommerce stores, as you wouldn’t want to cache cart and checkout pages. You have to configure caching plugins appropriately so that this is taken into account. Here are a few solutions that you can use to improve the performance of your WooCommerce site. W3 Total Cache is an extremely popular service that offers great results for your site performance as well as search engine optimization efforts. It will be greatly evident in your site’s speed tests and will result in better user experience as well. For a WooCommerce store owner, this will additionally contribute to improvements in conversion rate as well. It is compatible with different types of hosting services like shared, virtual or dedicated. This WordPress plugin has over one million active installations. This is another highly regarded caching plugin in the WordPress community. One of the standout features of this one includes the simple activation process and the fast results. It immediately activates page caching, which means your site will be loaded faster, with improved SEO and better conversions. Other important features of this plugin include cache preloading, static files compression and images on request. Improving customer experience should be one of your top priorities as a WooCommerce store owner, and this one helps you a lot in that regard. Advanced features and great support sets apart WP Rocket from the rest of the lot. Find more about WordPress Caching plugins here. As a WooCommerce store owner, you are bound to offer high quality images to your customers. A high resolution image is a necessity for a lot of WordPress store owners to clearly convey product information. However, that can also be a reason for slow loading pages on your site. Image optimization will come to your rescue in this case, as it will optimize the images without reducing the quality of the image. Here is a tool that you may find useful for optimizing images. This plugin would help you resize and compress images on your website. It scans every image that you upload and makes sure there is no unnecessary data associated with them that will make your site slow. Moreover, it will help you optimize images in any directory. This is a highly popular tool that is used by a lot of WordPress sites. This is a popular WordPress plugin for image optimization. Another useful option you can try out for image optimization would be Imagify. As you are in the WordPress ecosystem, you will find quite a large number of plugins and themes that might be useful for you. Though such great availability of tools would be something positive, indiscriminate use of them can impact your site performance. Always make sure to remove any unused plugin on your site, as it may simply bloat your site. When you are no longer using a plugin on your site, experts advise to uninstall the plugin rather than keeping it in the deactivated. Another common concern would be conflicts between plugins and themes. If not properly tested before installing, the addition of a new theme or plugin can cause some undesirable consequences to your store. A simple strategy you can adhere to would be to get your plugins and themes only from reliable sources. Here is a look at some of the reliable sources you can download or purchase plugins or themes. You can find a large number of plugins for varied functionalities in the repository. As every plugin listed here has undergone quality checks, you can be assured of their basic usefulness. However, it is still better to test a new plugin before installing it on your live site. You can also find abundant themes from the WordPress site as well. 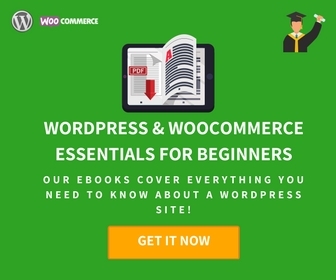 WooCommerce offers a large number of free and premium plugins on their website. 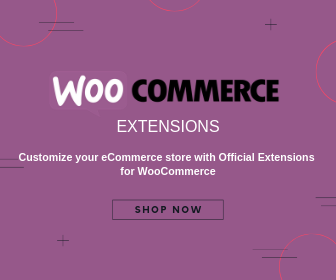 These might be a great choice for any WooCommerce store, as they will be most compatible with other WooCommerce extensions. You can find plugins for a lot of useful features, and you will understand a lot from the technical community as well. WooCommerce offers a variety of plugins that will suit diverse requirements in store management and feature addition on your store. ELEX is another trusted company with a solid customer base a range of dependable WooCommerce plugins. 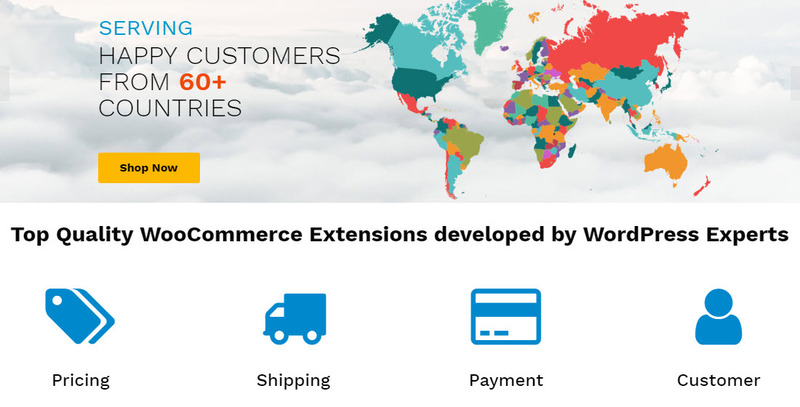 You will find some of the best solutions for WooCommerce Shipping, Pricing, Product Editing and Customer Support with ELEX. One factor that makes ELEX really popular among WooCommerce store owners is the excellent support team. Ability to customize plugins according to the specific business requirements of customers is another preferred trait of ELEX. You can read more about trusted plugin developers in our article here. YITH is a popular third party plugin developer who would give you a range of premium plugins in a variety of categories. They are guaranteed to provide great user experience and ensures easy maintenance. Since these plugins are created adhering to WordPress standards, chances of conflicts are less. Moreover, they clearly mention possible conflicts, so that you can be prepared in advance. To find premium themes, Envato might be a great option for you. You will find a large number of responsive themes suitable to your business and products. You will get dedicated support as well as detailed documentation to get help in setting up. Consistently maintaining your website well is another important concern that you should be addressing as a WooCommerce store owner. Regular updates of your WordPress, WooCommerce and active plugins are a necessity to keep your site safe and secure. Sometimes for a WooCommerce store owner, updating the tools would seem not like a priority. However, this is not the right approach as the safety concerns can create much bigger hassles for you later. Moreover, a regularly updated site would be performing much faster as well. If you don’t have the time to ensure consistent maintenance of your site, you can avail the services of some experts in the field. Here is a solution that might help you if you are looking for assistance in maintaining your website. WP Buffs offers WordPress maintenance service for businesses as well as individuals who run a website. They will help by being a technical partner, who would be consistently on board with you in your website maintenance requirements. WP Buffs ensures they are taking care of performance enhancements, edits, updates, health and security of your WordPress site continuously. WP Buffs offers comprehensive maintenance and management services for your WordPress WooCommerce website. As they comprise a global team of experts working remotely, you will be able to get their services irrespective of the time zone you are in. 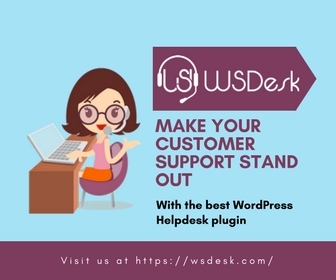 Apart from the round-the-clock support services, timely delivery of services is another feature of WP Buffs that is well liked by their clients. If you are really short of resources, and would like to maintain constant attention on your site’s performance, this might be a great option to try. How to optimize customer experience on mobile? Next articleHow to Provide Customer Support through Multiple Channels on WooCommerce?